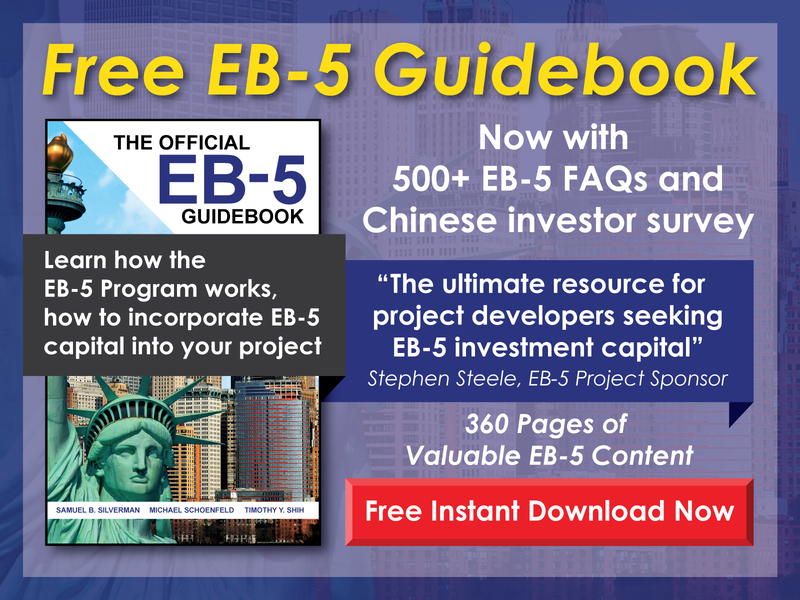 What Enterprises Make Good EB-5 Projects? Nearly any legitimate business qualifies—including real estate development, manufacturing, R&D, retail, or services. 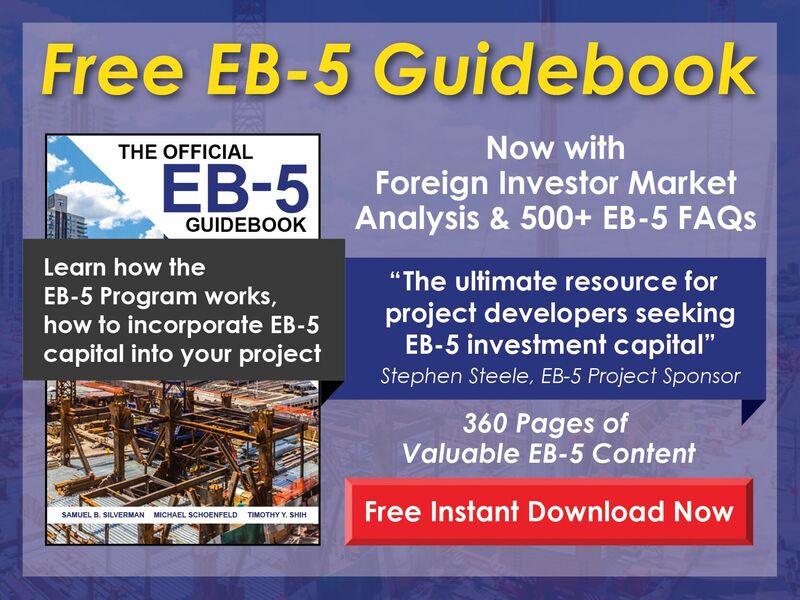 Free EB-5 Evaluation What Enterprises Make Good EB-5 Projects? The EB-5 Program requires that investments be made in new commercial enterprises, which are entities started after November 29, 1990, for the purpose of conducting lawful commercial business activity. Nearly any legitimate business qualifies—from any industry—including real estate development, hotel operations, assisted living, manufacturing, research and development, retail, or services. In order for a business to be a realistic candidate for the EB-5 Program, however, it must be able to create or save at least 10 full-time jobs for U.S. workers for each EB-5 investor. Likely candidates include farms, aquaculture projects, forestry projects, lumber mills, manufacturing plants, research facilities, restaurants, hotels, community centers, nursing homes, and hospitals. Because the primary requirement of the EB-5 Program is employment creation, projects that fit the program best are those that can easily create or save the necessary number of jobs. In general, this involves new construction projects that produce ongoing operations jobs in which a net increase in local employment results. For each EB-5 investor, the new commercial enterprise must create 10 or more new, permanent full-time jobs for qualified workers—or in the case of troubled businesses, at least 10 jobs must be preserved. Proving to U.S. Citizenship and Immigration Services (USCIS) that a business is distressed according to its definition can be difficult, and further proving that the necessary number of jobs were actually saved can be problematic as well. As a result, jobs that involve new construction or the rehabilitation of vacant structures tend to work best. If construction is expected to take more than two years, the jobs created directly by the construction project will be counted toward the employment creation requirement. For EB-5 projects sponsored by regional centers, even if construction takes less than two years, the construction expenditures can be used to calculate indirect and induced jobs. These construction jobs are in addition to any ongoing operations jobs created as a result of the project. Generally speaking, new construction projects that will also produce operations jobs through business revenue are good fits for the EB-5 Program since they not only create construction jobs but also create operations jobs. For projects like the construction of residential properties that don’t generally create operations jobs, practically all job creation must happen through construction. In particular, residential projects tend to require the construction of multiple homes over the course of two years by the same construction crew without downtime between houses. One important consideration for an EB-5 project is whether the business will actually create new jobs. If, for example, a new shopping center is built near an old mall and, as a result, the stores at the mall begin to close, the net increase in jobs may be much less than required. USCIS requires an economic report that demonstrates the new EB-5 project will not cause other jobs in the area to be lost.